Fortnite (Free) patch 6.31 just went live a few hours ago and while I didn’t have a new iOS device to check, the patch also added 60fps support for a few iOS devices. Since launch, Fortnite has supported up to 30fps gameplay on iOS but things change today. Eric sent me the image below of where you can change the framerate. 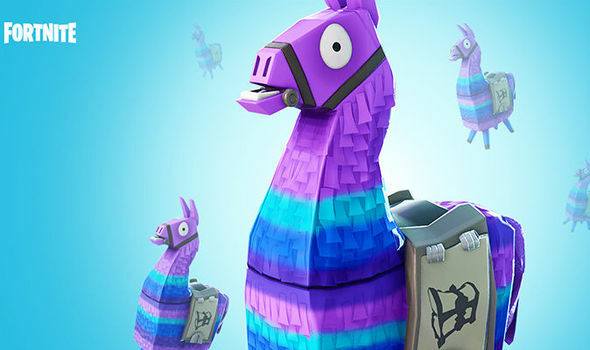 Patch 6.31 that added a new weapon, a new LTM, and some Switch fixes, also brings 60fps gameplay to the iPhone XS, XS Max, and iPhone XR. This means the iOS version on new iPhones runs at double the framerate of the Nintendo Switch release. If you’ve tried the 60fps option, let us know how it has been for you.